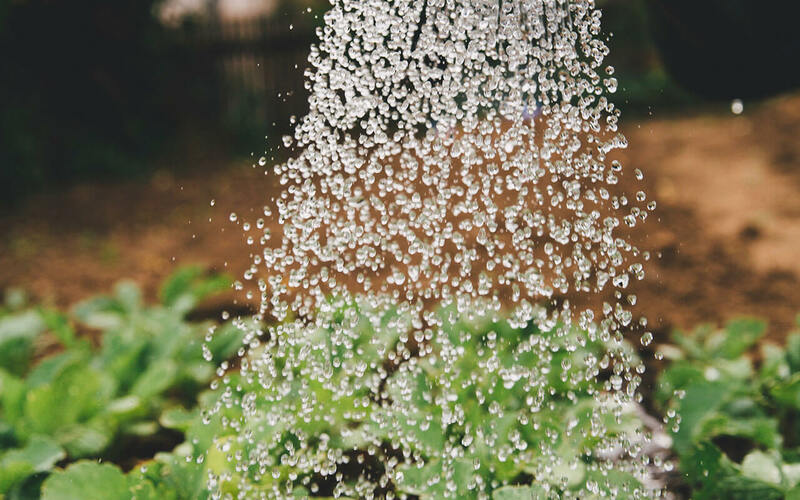 Tech priorities are the water-related issues facing our member organizations.  WaterStart’s aim is to match the priorities of each of our members with technology companies that can provide innovative, sustainable solutions to address these issues. No priorities were found matching your selection.